When it comes to locomotive and freight car service, nobody competes with Mid-America Car, Inc.’s comprehensive service. Trains — locomotives and freight cars alike — belong on the railroad, and we do our best to ensure that this happens as painlessly as possible. 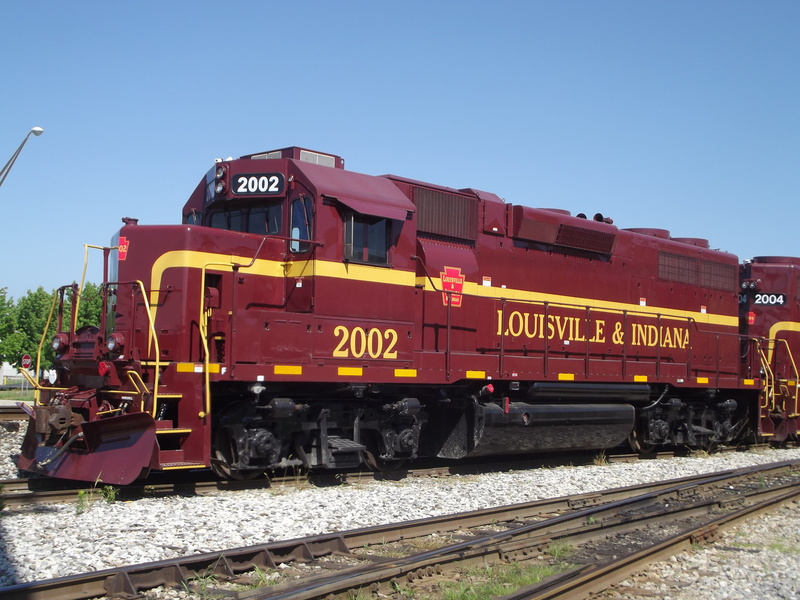 Always on time and under budget, you can enjoy each and every one of our results-driven locomotive and freight car repair or restoration services. Need some convincing? Below is a comprehensive overview of the services you can receive when you partner with the seasoned professionals of Mid America Car, Inc. in Kansas City. Mid-America Car, Inc. has the locomotive and freight car solutions needed to get your train where it needs to go. 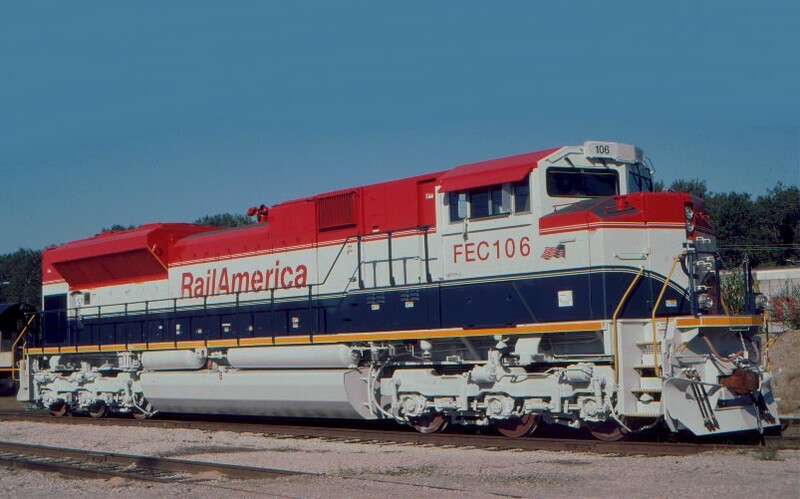 Just call our Kansas City facility at (816) 483-5303 to learn about on and off-site locomotive and freight car services Proudly serving Kansas City, Texas, Oklahoma, and surrounding railroad communities.